And in 1977, that company became the Penobscot Bay Towing Company of Belfast, Maine. Founded in 1985, by Captain Fournier. 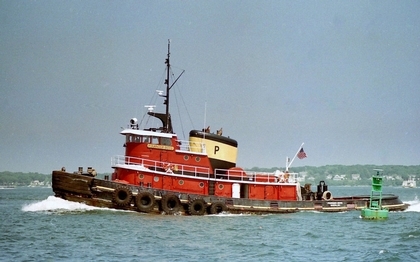 The Portland Tugboat and Shipdocking Company of Portland, Maine relocated to Portland, Maine from Belfast, Maine that same year. Where Fournier had operated the Penobscot Bay Towing Company. When Arthur Fournier decided to expand and subsequently relocate his operations to Portland, Maine. He sold the Penobscot Bay Towing Company to two of his employees. Duke Tomlin and John Worth. And in 1988, that company became Maineport Towboats Incorporated of Belfast, Maine. 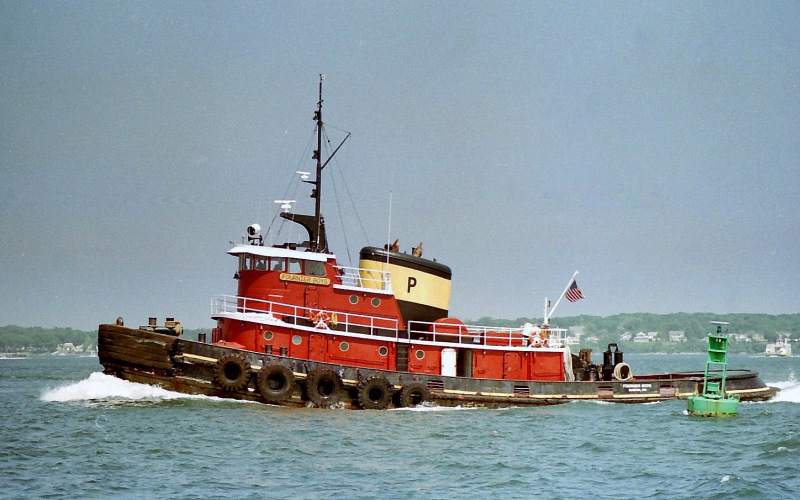 In 2001, the Portland Tugboat and Shipdocking company was acquired by McAllister Towing and Transportation of New York, New York.